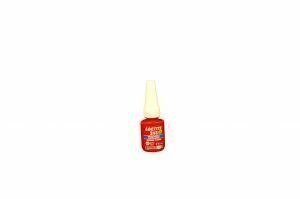 From this category you will find high quality glues, tapes and gaskets. 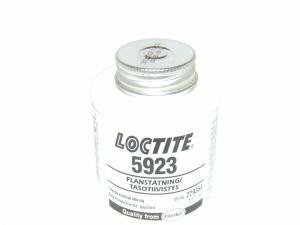 Products are available for example from Loctite, CRC and Hellerman Tyton brands. High quality electric and insulation tapes. 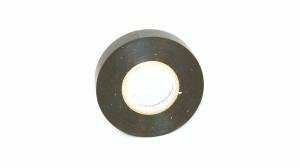 HellermanTyton tapes are durable and flexible with strong glue. 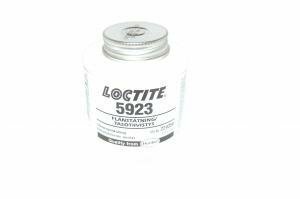 Loctite thread lock for holding and long-time assemblies. The de-facto installation accessory when performing quality work. Slowly drying thick fluid. Dryes flexible film which does not harden. Stays sticky. 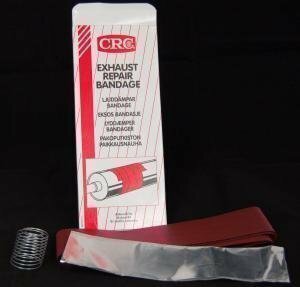 Gaskets, tapes and various glues are available. The products are carefully selected to provide you with the best quality.